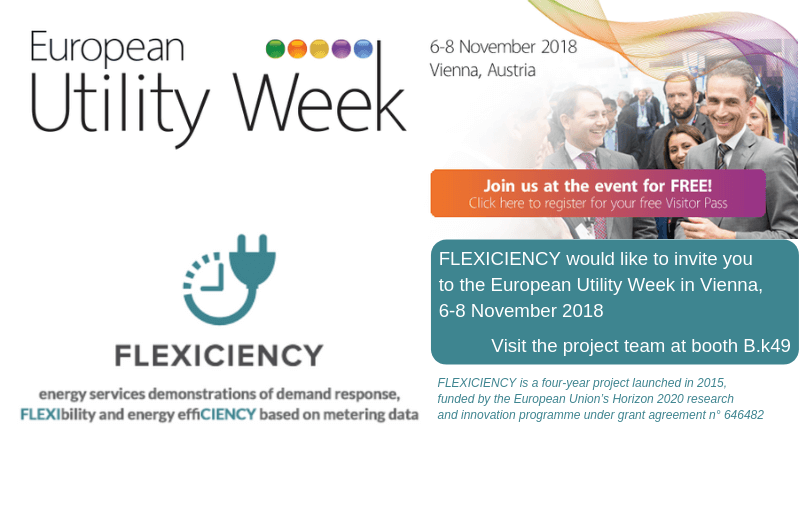 The FLEXICIENCY project is entering in its final period and it is a good time to look back on the objectives set in the early stages and link them to achievements and real-life outcomes. Among the most noteworthy ones, the EU Market Place, as well as the 5 large scale demonstrators in Italy, France, Spain, Sweden and Austria are up and running. Moreover, the Market Place is open to external stakeholders, allowing them to test it for new use cases.